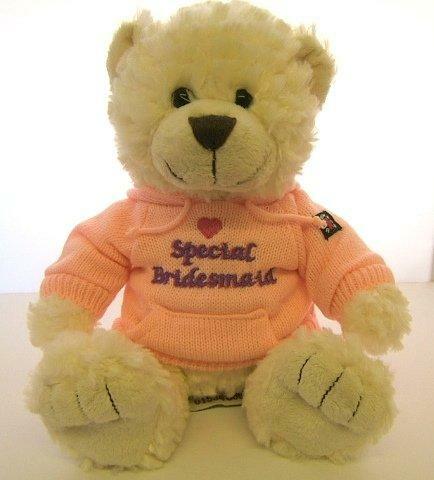 Personalised Teddy Bears are a brilliant way to get a message to a loved one our adorable fluffy Personalised Teddy Bears are the perfect gift of words. 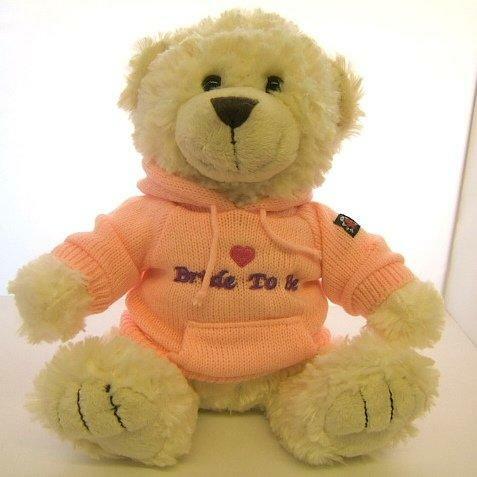 Personalised Teddy Bears, Rabbits & Ragdolls get a message to a loved one. 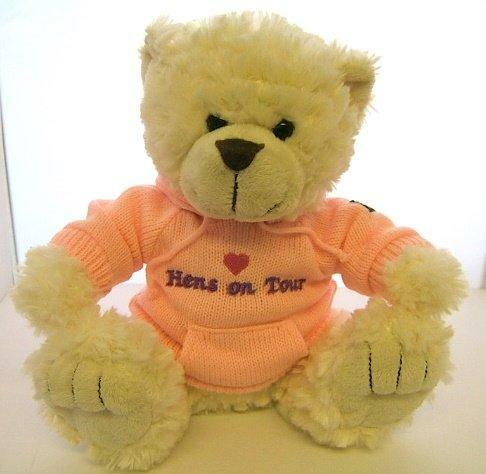 Our adorable fluffy Personalised Teddy Bears are the perfect way to say you care or are thinking about them. Send to a Special Friend, Teacher or Loved One, celebrate a Special Birthday Anniversary occasion with many styles and designs available you will find something to give as a special gift.